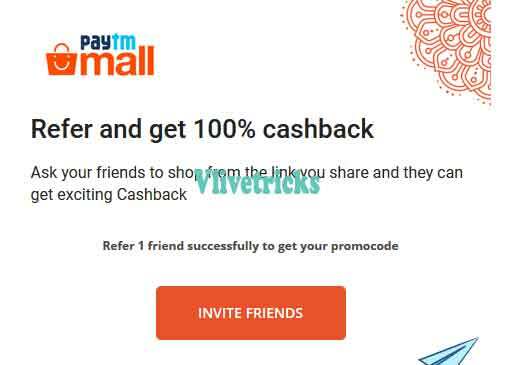 After long time , We Come up With New Loot Which is Paytm Refer and Earn (Mall & Upi Referral) where you can Earn Rs 10000 Cashback this Month by the Upi Money Transfer Program in Which when Your Friends Will Transact Using Your Invite Link then you both Will get Cashback. The Offer Valid on Referring Old Users Also So no Need To Create New Accounts for Loot. The Offer is Quite Simple ! When your Friends Will Use your invite link at the Time of Upi Transfer at least Rs 50. They Will get Rs 20 Cashback and After his Successful Transaction You will get Rs 20 Cash on Paytm Wallet and Rs 20 Cash in your Friends. Terms – When your Friend Will install and Complete First Recharge or bill payment then you Both will get Rs 50 Cashback. Referred person Must Done the First Recharge or Bill Transaction within 30 days of Registration to Count as Successful Referral. 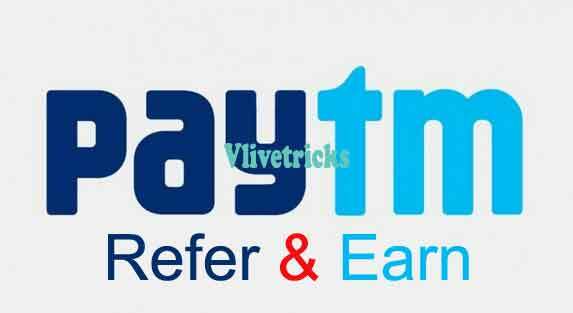 Maximum You can earn Rs 1000 Cashback Per Day using this Program. 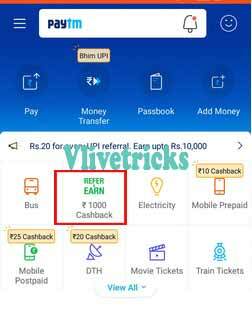 Paytm Running Very Good Invite and Earn from Referral Upi transactions, When your New or Old friends Will Click on your Link and Complete Rs 50+ Upi Transaction then you both Will get Rs 20 Cashback. 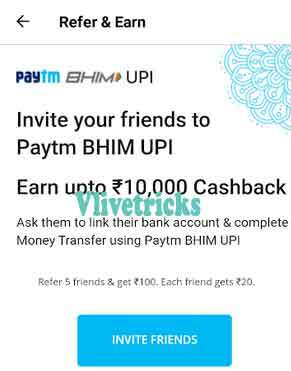 Let’s Come how to Participate in Paytm Refer & Earn from Upi Transactions. 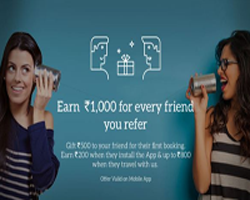 You will get your Referral link on Clicking Invite Friends Button and share and tell your Friends to click and Complete Rs 50 upi Transfer so they Will get Rs 20 Cashback and you Will get Rs 100 after Referring 5 Friends. 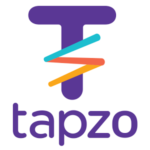 You can Earn upto Rs 10000 Cashback from This. The Offer Valid only on Flight and Bus Tickets , Grab your Referral Code Using below Steps and Tell your Friends to Use in Promo Code Section. In One Month You can earn maximum Rs 2000 Cashback. 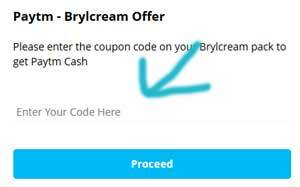 In Other Words , You Don’t need to Force your Friends to Use your Paytm Refer Code Because they Will Also Get upto Rs 5000 Cashback Which No one Coupon is Offering. 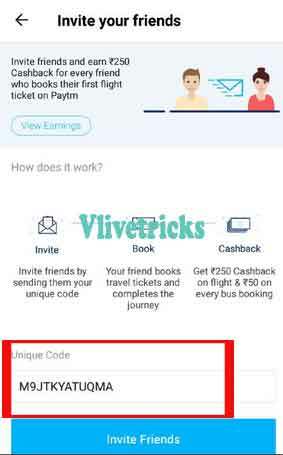 If you don’t have any Travel buddy Invite Code and Going to Use this Paytm Services then Use Our Code – M9JTKYATUQMA to Get upto Rs 5000 Cashback on First bus and Flight booking. Create New account or Login using old Credentials. 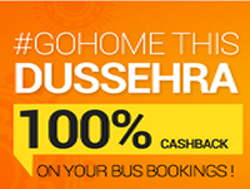 Now Share it With your Friends and Earn Rs 250 Cashback on Flight Booking and Rs 50 Cashback on bus Booking. 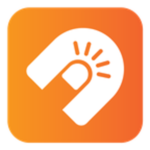 It will Successfully Applied, You will get Cashback Within 24 Hours While Your Referred Person Will get After journey completion. Valid on android App only. Offer is live from 9th April 2018. Valid only if your Friends is Using Bus or Flight Option First Time only. You Can’t Use Your Own Code. 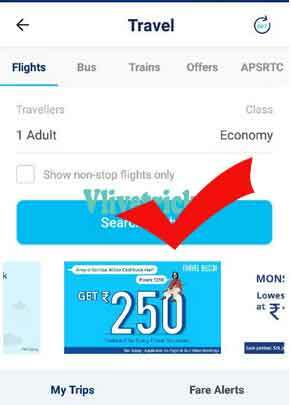 I hope you Will Successfully Understand About this New Paytm Refer & earn Offer Which is Also Called Travel buddy. 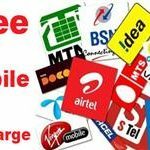 The Main benefits of this Offer is you can Refer old Users also. If any Line of this Offer you didn’t Understand then Leave it in Comments and Share with your buddies Which Mostly Uses Paytm for Travels. Discussion on "Loot ! 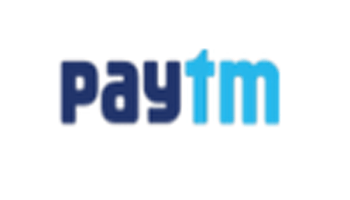 Paytm Refer & Earn Rs.50 Cash/Referral on their 1st Recharge"